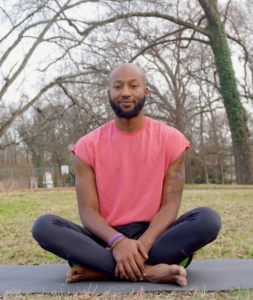 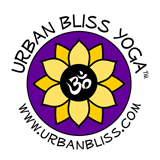 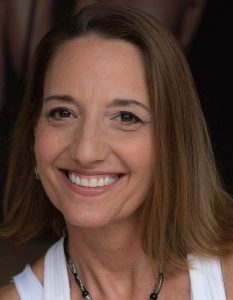 Lizzy Hoffmann is the Director of Urban Bliss Yoga which she founded in 2006 in North Carolina. 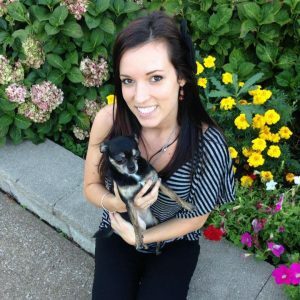 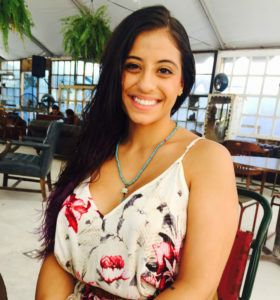 Brittany is a Medical Reiki Master and Holistic Herbalist who specializes in Energy medicine and Yoga science. 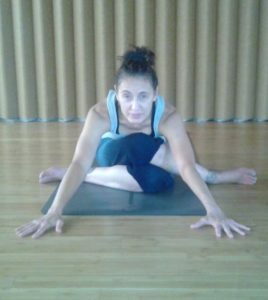 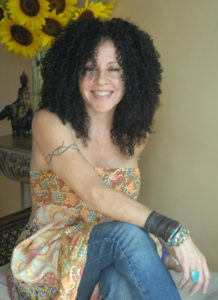 She is 500hr+ experienced, certified yoga teacher.